Yes, you have read it right. OnePlus Two will come with USB Type-C. 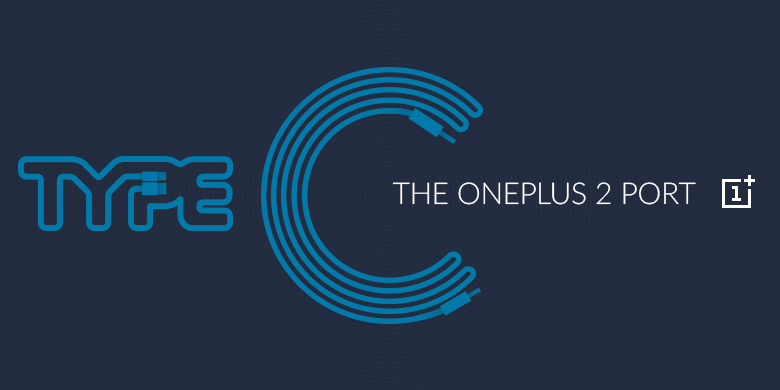 According to a tweet by OnePlus, OnePlus Two will be the first flagship to come with USB Type-C. This news is official. If you don't know what USB Type-C is, it is a new type of USB which will have high transferring speed which includes input as well as output, can also charge devices depending upon OEM at, if you have problems in inserting USB into devices now it is over user can plug USB upside down also and many more. It is confirmed that OnePlus Two will have USB Type-C and has been officially said by company in a tweet " OnePlus Two will be the first flagship to use Type C USB. We want to lead the way in the power connectivity " . It is also expected that OnePlus Two will have Qualcomm's Snapdragon 810 processor. Let's see how the phone Will be lined with specifications.